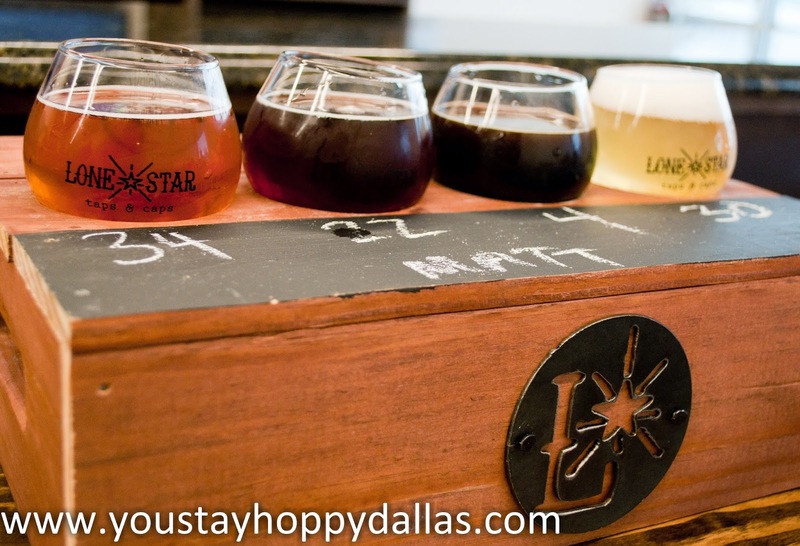 North Dallas has never been quite the craft beer destination like the downtown area (with the occasional exceptions like Holy Grail Pub or Jack Mac's) but Father-Son duo Sam and Tariq (Rick) Ali are changing that with their newly opened Lonestar Taps & Caps growler shop, located at 121 and Josey. 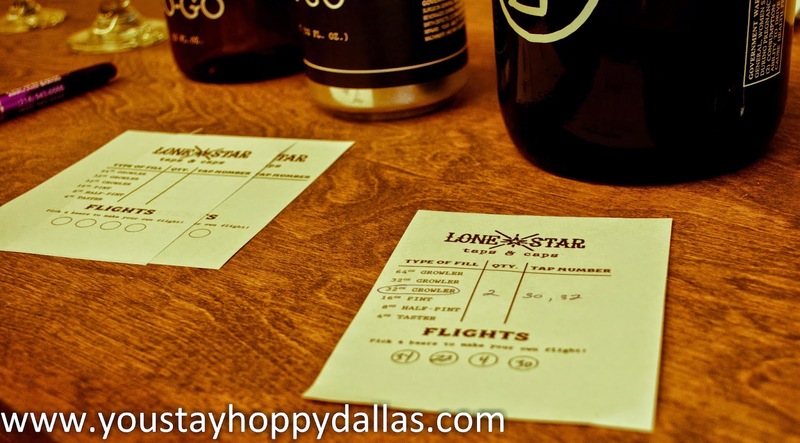 Taps & Caps is the sibling shop to Lonestar Beverages, their craft beer store that has fast become one of the best bottle shops in North Texas (if not the best). Taps & Caps, however, is a game changer. - If you don't know what a crowler is, Taps & Caps is only the second in Texas to get it, and it's pretty freaking awesome. 32 oz cans filled and capped before your very eyes. Little to no oxidation and better control over CO2 leakage makes these bad boys great stocking stuffers (or Shotgun Friday candidates). Not only do they fill gr(cr)owlers, you can get flights or pints of beer here too. Just be mindful that they are still young, new and very busy already and are still working out early life kinks. Sam and Rick are passionate about what they do and about beer, and it shows in the level of detail they put into the place. Even the flight boxes are handmade. 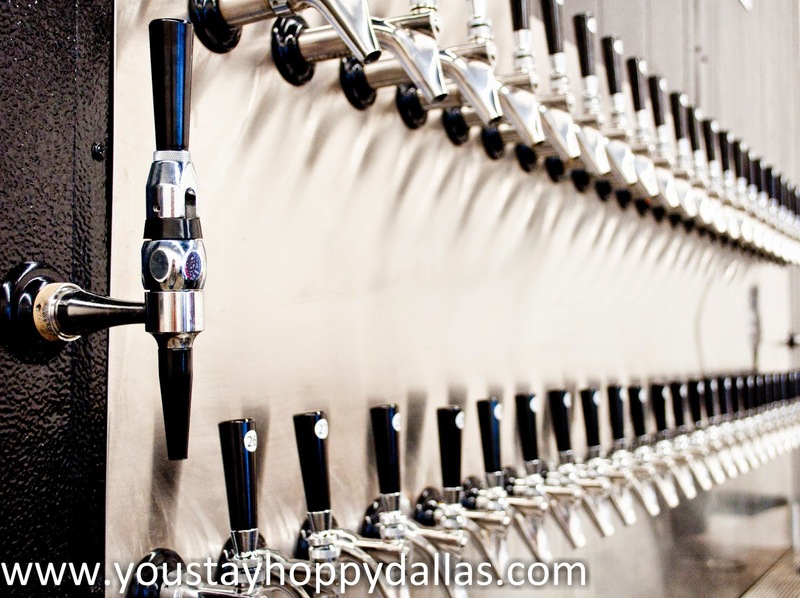 If you're in North Dallas, you owe it to yourself to check out Taps & Caps. Cheers! I am still doing a happy dance since they opened! Been there several times and their location saves me much miles and hassle from driving down the mess of 75 from Allen to Lakewood or Craft and Growler. 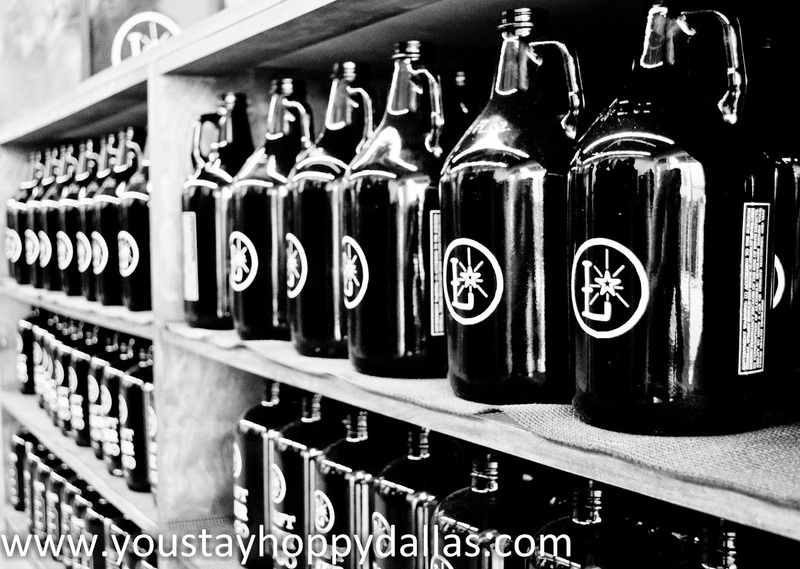 My growlers are currently empty and I think another visit this week is in order.